Not much is happening this weekend at NetEnt casinos, but I am sure all of you are playing some great slot games or even other games. I want to remind you that the big win competition, together with Harry Casino, is still running until the end of November. 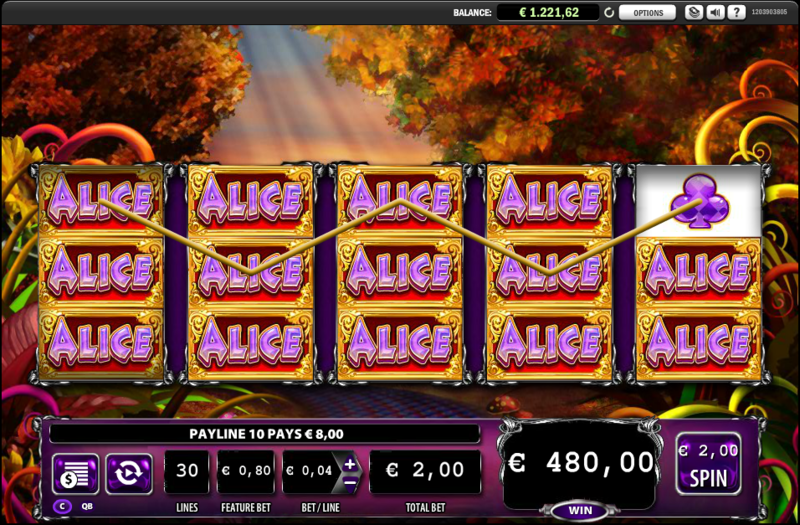 I have made a small change, you are also able to send me big win pictures of slot games from WMS Gaming or other games that might be available at your favorite NetEnt casino. So you know have even more chances to pick up that €25 free. Check out all terms in my earlier post about the competiton.